You’d be forgiven for thinking that Brutalism acquired the name from its monolithic, imposing presence. When the BBC’s article on the subject asks if the buildings are ‘concrete monsters or architectural icons’, it becomes very clear that Brutalism is divisive and evocative in equal measure. Just like Modernism, Brutalism eschews form for function. It differs radically in its appearance, however. Originally envisioned as a progressive style; the straight lines, uniform shapes, modular units, and cheap and heavy materials were infused with a dynamic optimism and belief in the socially transformative power of architecture. While Modernism emphasises that same simplicity and adherence to function over form, it lacks the distinct roughness and imposing presence of Brutalist buildings. It celebrated and exposed its structural components by making them highly visible. The movement shone a spotlight on everything that architecture had previously tried to cover up, and the buildings that emerged were startling in their naked, and perhaps brutal, honesty. The Brutalist buildings were in that sense just buildings, and beautiful for it. 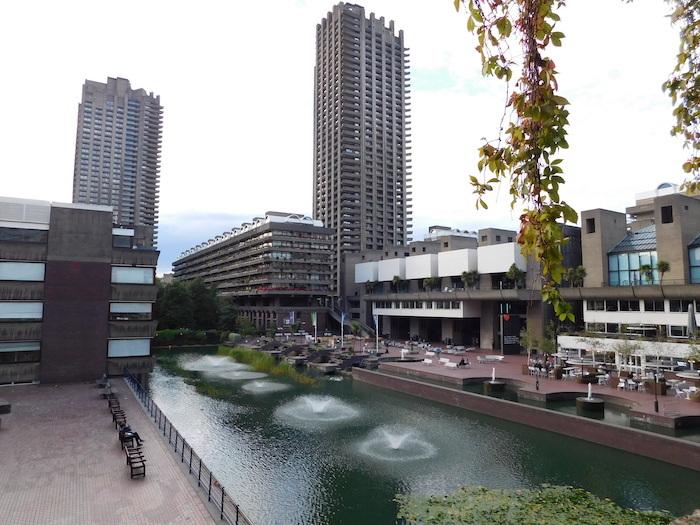 The Barbican Estate, London, United Kingdom. 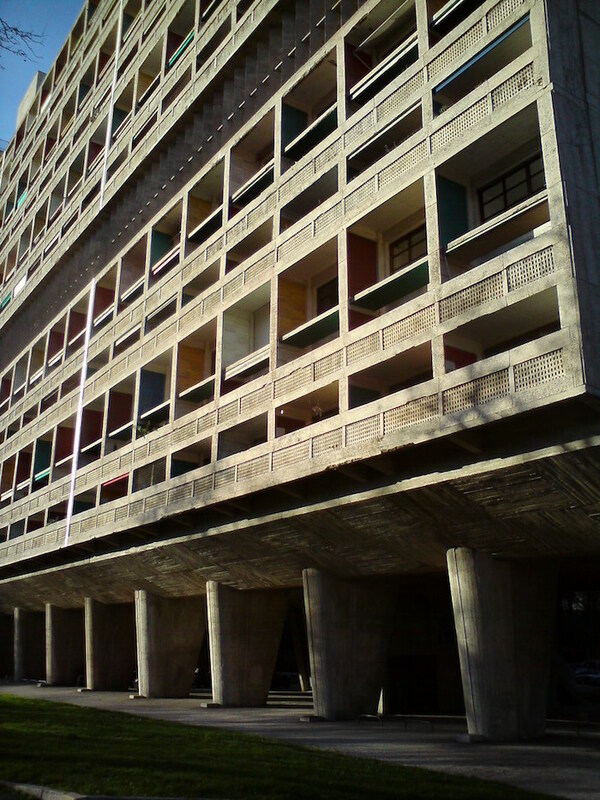 Its name comes from bêton brut (rough concrete in French) rather than any sense of this brutality, however – architects usually avoided the term altogether. At its core lies not brutality, but rather a frank and unashamed openness about itself. Its enduring legacy is function over form, but this commitment to function has lead to an utterly unique form. Brutalism spread incredibly fast throughout the world. As The Atlas of Brutalist Architecture puts it: “Never has an architecture travelled so far, so fast.” From Canada to Puerto Rico, Amsterdam, Japan, North Korea, and many other countries; its spirit of progress and honest construction became globally popular. The Brutalist aesthetic is, however, equal parts captivating and repellent. A sense of accidental and unintended beauty meets the eye when it struggles to take in the large unadorned and rough surfaces, the rigid geometric shapes that look as hewn from an impossibly large single concrete block, the minuscule windows, and so forth; all somehow brought together into one monolithic, imposing whole. You hate it or you love it – it’s hard to see how anyone could be ambivalent about it. And it seems that people began to really hate it. It became heavily unfashionable in the 1980s when its utopian vision crumbled, supplanted with an escalating sense of urban saturation and fear. Far from embodying its socially progressive beginnings, Brutalism was criticised for being inhuman and unwelcoming; it became symbolic of all the worst cities had to offer, rather than all the best they could promise. Its cheap construction materials began to deteriorate, leaving the buildings with an unkempt and decaying appearance. New urban fears took hold in the mind, and the concrete goliaths now loomed large as emblems of the dangers of modern living. It seems natural that dystopian visions of the future often feature heavy Brutalist influences. These cities of the imagined dismal future are dense Urban expanses distinguished only by their total uniformity, and a single-minded focus on function. Brutalism occupies very different ground in the mind than it used to. 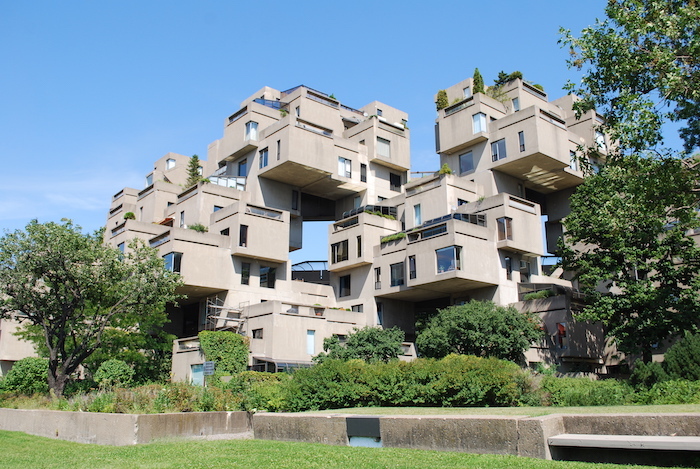 Many Brutalist buildings were razed and replaced in the years that followed its fall from grace. Urban renewal in many places began with the demolition of these past relics – the sheer Brutalist honesty was no longer appreciated. But Brutalism is being reappraised. Much academic attention is directed towards the preservation of these buildings, and architecture has begun to look towards Brutalism for inspiration. In broader circles, it is gaining traction among admirers of the style. ‘The Brutalism Appreciation Society’ on Facebook has over 60.000 members, with buildings posted daily. Lively discussion often takes place, where one member’s old comprehensive school (long since torn down) is posted and evaluated for its Brutalism, or another member posts a local forgotten masterpiece which is widely appreciated. Perhaps its blunt and honest message is at the root of this new appreciation. In the post-truth age, where information is bountiful and overwhelming, and everything is blurry and uncertain, the Brutalist aesthetic is a refreshingly direct statement. The buildings are buildings – no more and no less – and it seems that the old urban phantoms have been banished. Or maybe we have come to admire the embodiment of an urban spirit which does not exclude even its unwelcoming and inhuman parts. Maybe it just took decades for the beauty of Brutalism to be truly appreciated. It doesn’t really matter. The buildings are captivating and gorgeous. They are simultaneously utterly real and yet strike a subtly surreal tone. Brutalism’s rise and fall in the popular imagination has made its buildings take on the appearance of something from a bygone age. 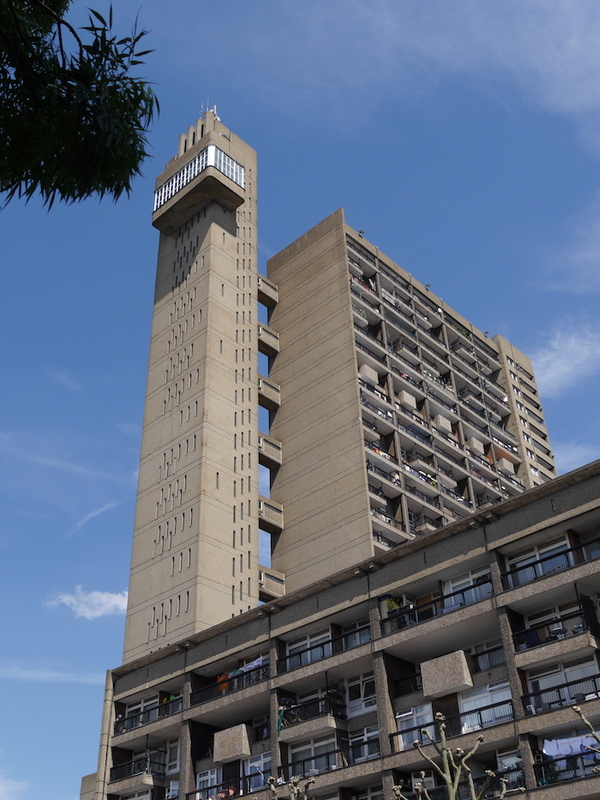 When you are standing in the shadow of London’s iconic Trellick Tower, its proportions are unbelievable and difficult to take in. It seems roughly hewn out of a single block of concrete, and as though it was plucked out of a different time and place and dropped into today’s Kensal Town. 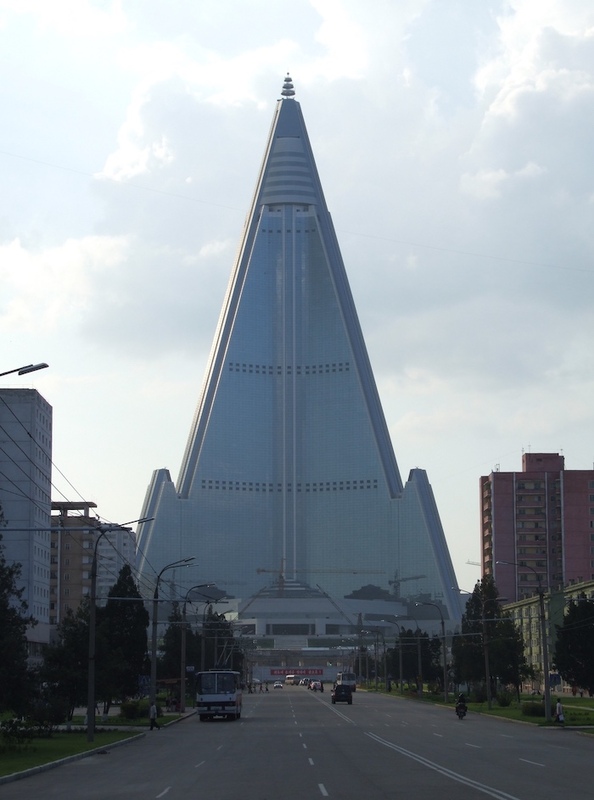 It towers above its neighbouring buildings, both in size and in stature. Viewing these buildings is quite an experience. 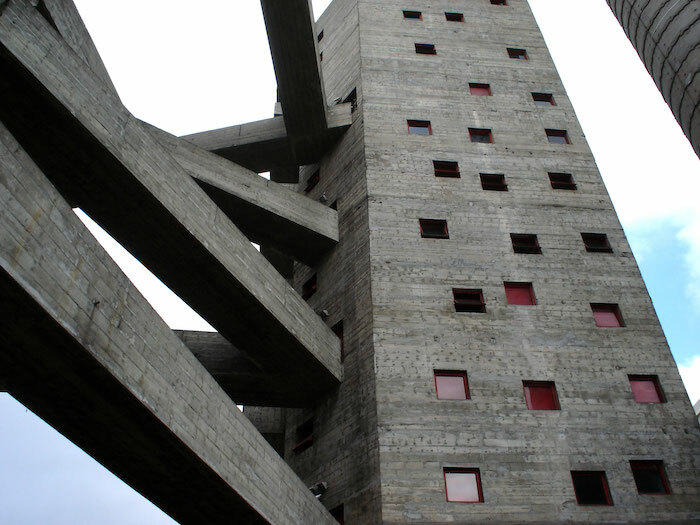 And because of how quickly the movement spread, there are Brutalist masterpieces all over the world. Googling Brutalism along with your local city will no doubt turn over some hidden treasures, some of which you’ll have no idea existed, some of which you’ll have walked by a hundred times without really looking at them. And these remarkable buildings are worth preserving, for their history and their beauty, strange though it may be. Words by Petter Olsson admin.